WhatsApp is a cross-platform messaging App that has revolutionized the way of communication. 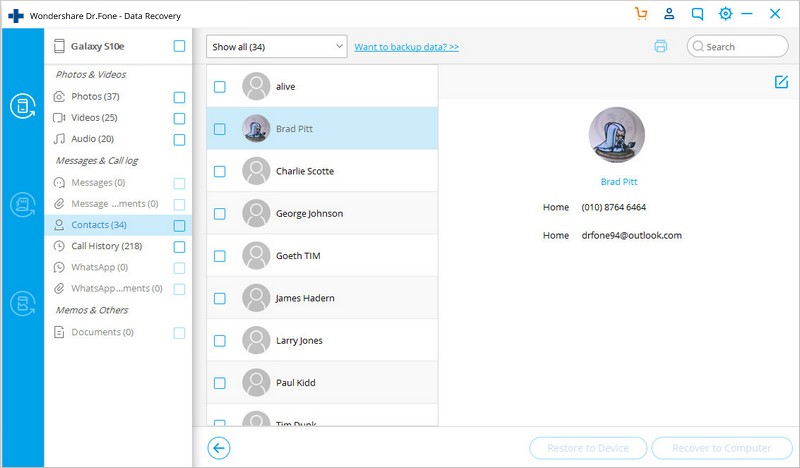 It allows you to send messages, photos, and any other media files instantly. It is with no doubt that there are many Android users and iOS users who are using this app. With this app, you will receive and send messages and media easily. Therefore, at one point you may want to transfer photos to PC from WhatsApp. Extracting WhatsApp photos one by one to your computer is workable but hectic. In this article, we will show you a convenient quick way on how to transfer WhatsApp Photos to a computer in both iOS and Android phones. Tips: Have switched to a new Android or iPhone? 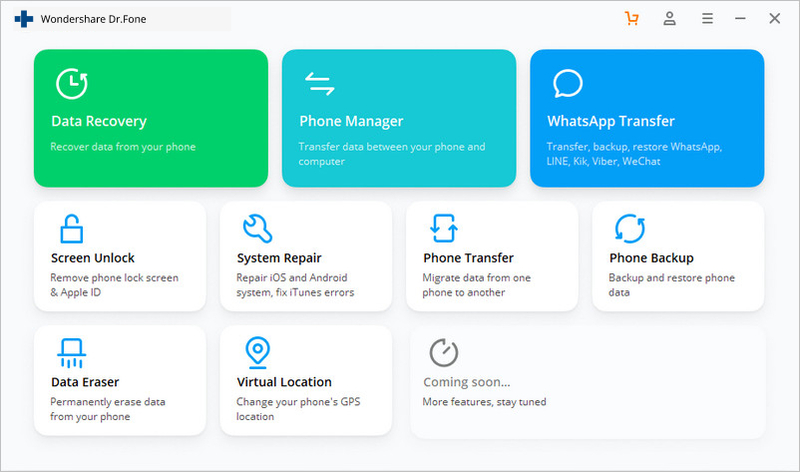 Follow the solutions here to transfer WhatsApp from iPhone to Android or transfer WhatsApp chats from Android to iPhone. To begin with, We will have to look at how to transfer photos from WhatsApp to PC on iPhone. In this case, you need a tool that can copy photos from WhatsApp to your computer. 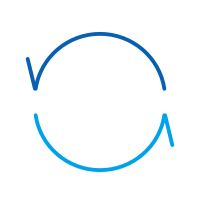 A software that perfectly does so , is dr.fone - Restore Social App (iOS). 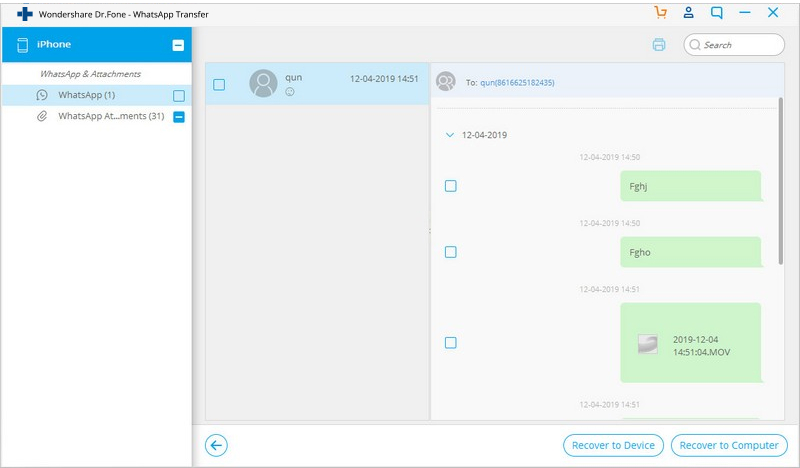 This software allows you to transfer WhatsApp photos and messages from your iOS device to Android devices, iOS devices, Windows computer or Mac. 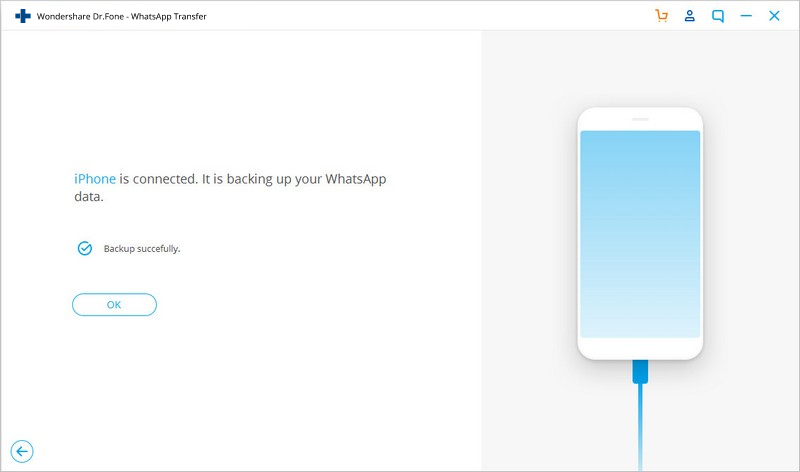 One click to transfer WhatsApp photos from iPhone to your computer. Step 1. Launch and Select "Restore Social App"
Open dr.fone on your computer and ensure that you connect your iPhone to the computer with a USB cable. The program then detects your phone automatically. Then select "Restore Social App" on the window below. Note: If you have a Mac, the operations are slightly different. You need to select "Backup & Restore" > "WhatsApp Backup & Restore". In order to backup and export WhatsApp photos, you need to select "Backup WhatsApp messages". The backup process is initiated after you clicked "Backup WhatsApp messages". Once the process is complete, you can click to view it. Here you can view your WhatsApp messages, photos and attachments. Just select what you want and click "Export to PC" to transfer your WhatsApp photos to your computer. Now your WhatsApp messages and Attachments have saved to your computer. For Android users, you can download dr.fone - Recover (Android). 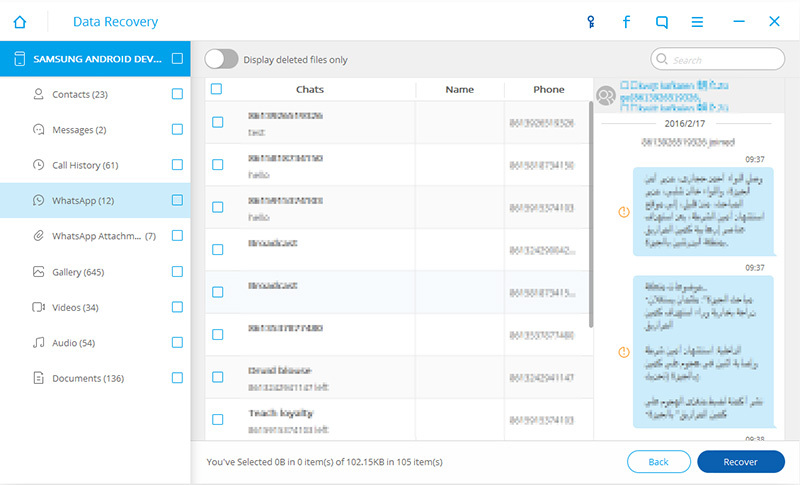 This software allows you extract data directly from Android. Moreover, this tool allows you to remove forgot lock screen pattern, pin or password. It is one useful software that can be downloaded on computers running Mac or Windows operating system. 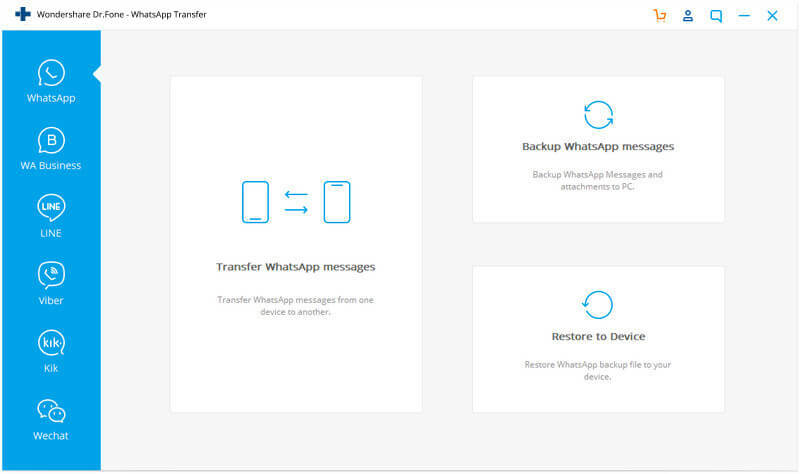 Below is a guide on how to transfer WhatsApp photos or messages to computer. Step 1. 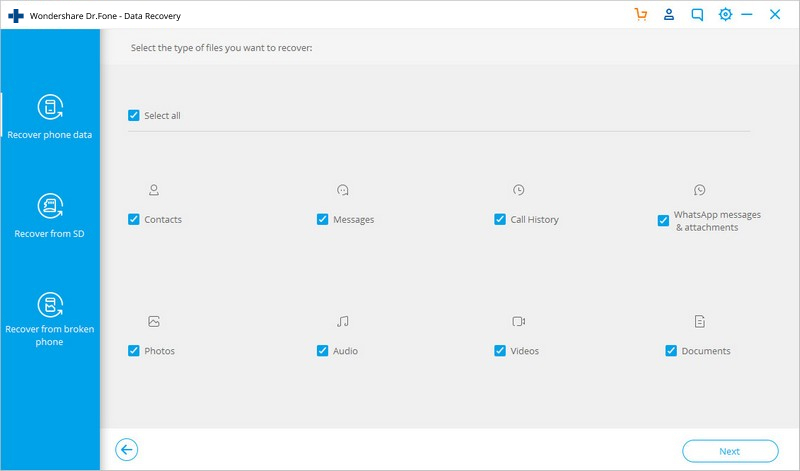 Open and Select "Recover". 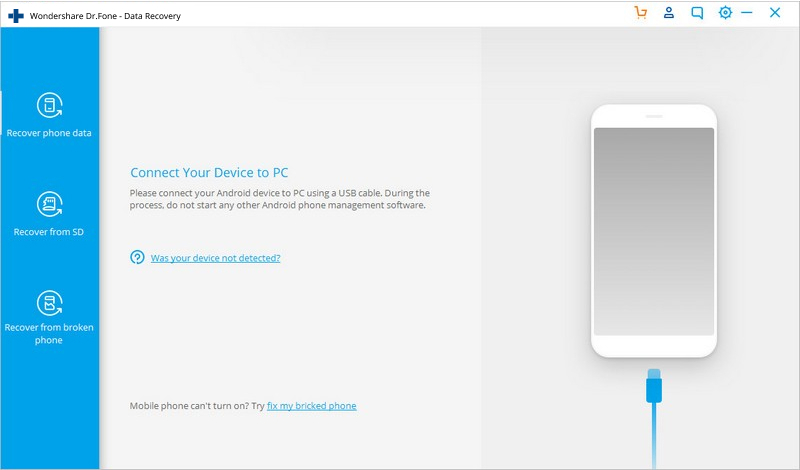 Once you have downloaded the software, open it and connect your Android to the computer using a USB cable. 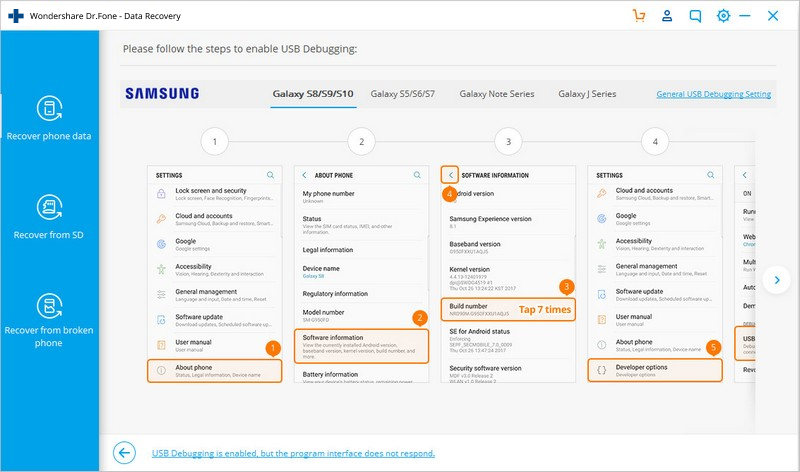 If you didn't enable the USB debugging on your device before, you will get a pop-up message on your device and need to enable it now. Once dr.fone is detecting your device, check the type of data "WhatsApp & Attachments". And then click "Next" to continue the data recovery process. After the scan is completed,you will read all WhatsApp messages on your Android phones.Then click "Recover" to move the data to your computer.. There is 3 ways to let you enjoy Whatsapp on your iPad/iPod/Tablet via your smartphone. Check them. How to Hack WhatsApp Conversations to Protect Your Children from Bad Things? Looking to hack Whatsapp conversations and protect your children? It's easy to do it now with technology. Here are few of the simple ways. Here we list 60 best Whatsapp pictures. These pictures span different categories ranging from cool to funny and even romantic.